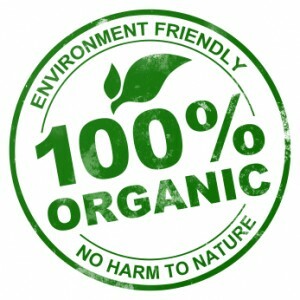 Organic vs. Non-Organic – U.S. Senate Document 286 published in the 1930’s states that our top soil was 80% nutrient deficient. Imagine it now, over 80 years later. When you grow two lots of vegetables almost identical in appearance, but one lot was grown organically (on soil rich in all needed plant requirements), and another lot grown with commercial fertilizers, the differences between the two lots are very pronounced in all the minerals and trace minerals, but especially in cobalt, copper, and iron which are necessary for blood hemoglobin. Sydney J. Harris, well-known columnist, made this observation: “In theory, it’s true that a well-balanced diet is all the average person needs in the way of nutrition, but the fact of the matter is that the average person doesn’t have a well-balanced diet, and probably hasn’t since childhood. Our national eating habits are deplorable, based partly on ignorance, partly on haste, and partly on seduction by the food manufacturers. A recent four-year European Union study, funded at a cost of $25 million, raised fruits, vegetables, and cows on adjacent organic and conventional fields at a 725-acre farm near Newcastle University in England and other places in Europe. Researchers found that the: 1) organic fruits and vegetables contained up to 40% more antioxidants; 2) organic produce had higher levels of iron, copper, and zinc; and 3) milk from organic herds contained up to 90% more antioxidants. 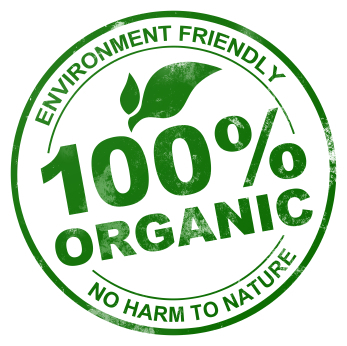 2) Four-year European Union study of organic foods. www.timesonline.co.uk/tol/news/uk/health/article2753446.ece.